Halmahera, which also known as Jailolo or Gilolo, is the largest island in the Maluku Islands. 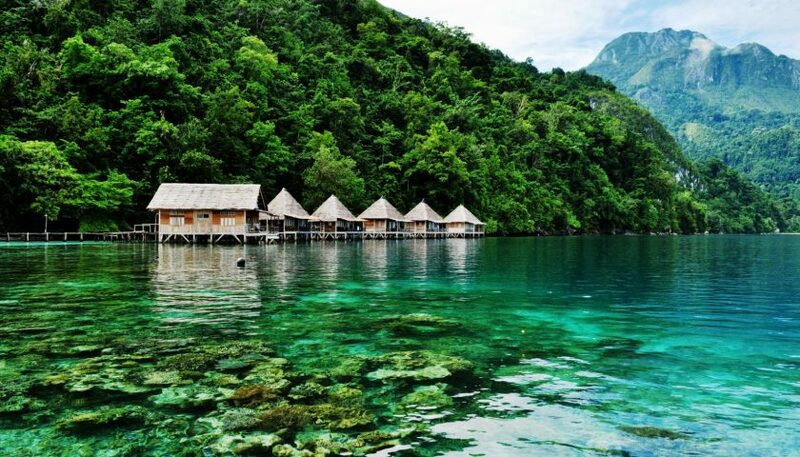 It is part of the North Maluku province of Indonesia and Sofifi, the capital of the province. It is located on the west coast of the island. 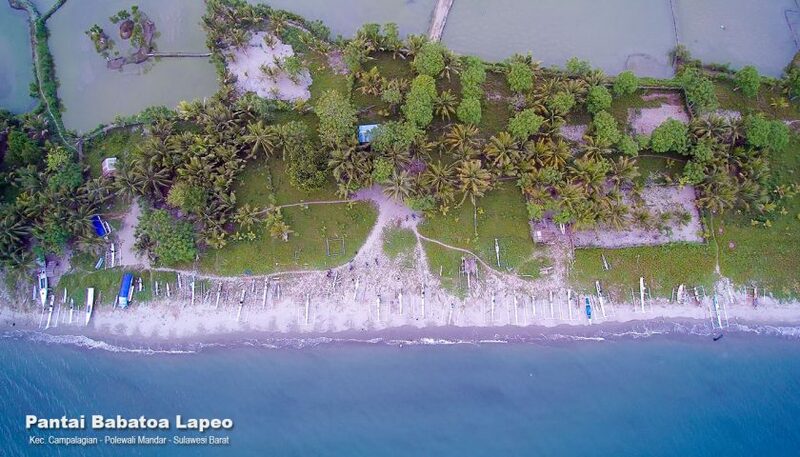 This island is consist of 5 regencies: Halmahera Timur / east Halmahera, Halmahera Selatan / south halmahera, Halmahera Barat / west halmahera, Halmahera Utara / north Halmahera, and Halmahera Tengah / central Halmahera. 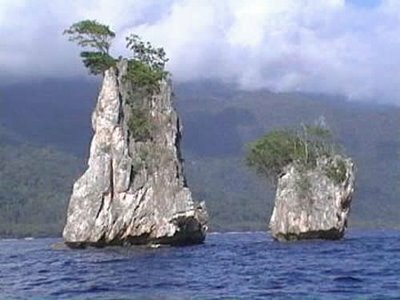 The island is shaped in K letter, it almost like a miniature of Sulawesi island. 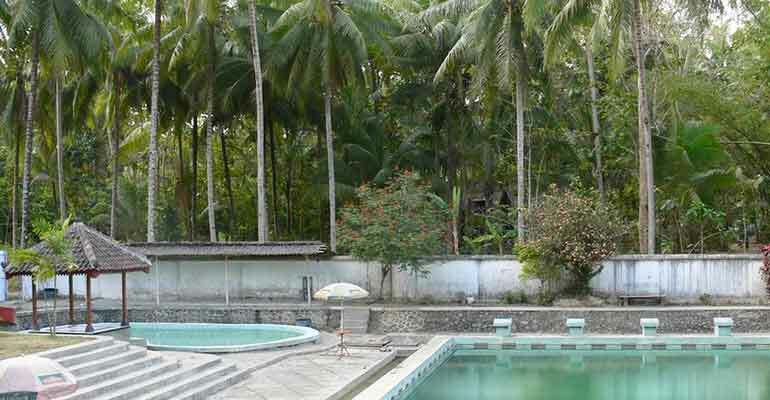 By having white sandy beaches, pristine forests and spectacular Mamuya mountain in the distance, the island offers stunning scenery. This islandis filled with mountains and many other islands which are still closed forest. 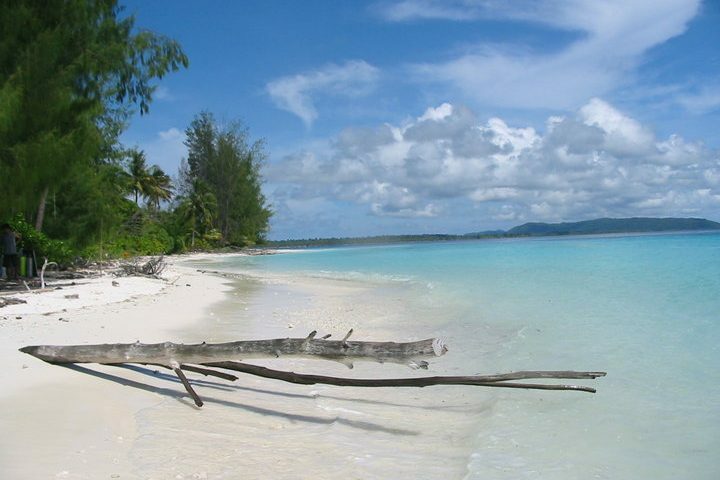 This large island covers an area over 17,000 km2, and is sparsely populated. 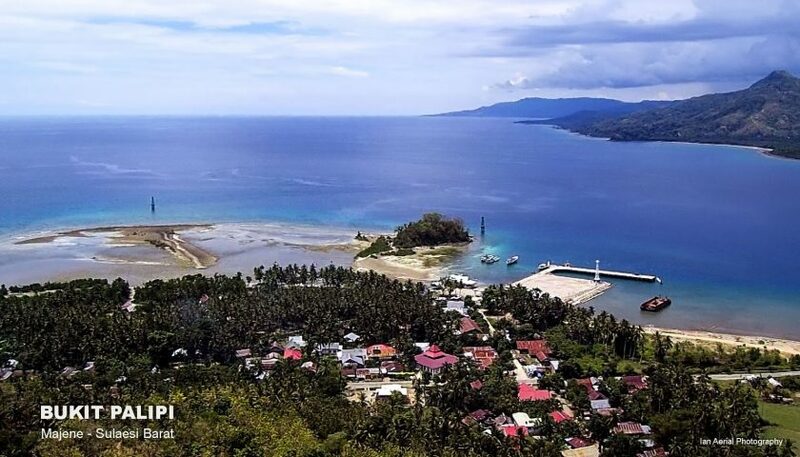 This island is the center of a larger region, called Moro, that covering Halmahera islands and coastline, and the closest to Morotai in the northern part. During the fifteenth and sixteenth centuries, most of the Halmahera territory was under the control of Ternate sultanate. In the mid-sixteenth century, the island was a Portuguese Jesuit mission stations, and the most famous of which was St Francis Xavier (known here as St. Franciscus Xavier). 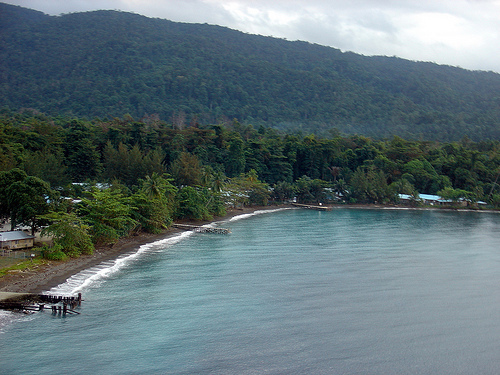 Halmahera had an important role during World War II. 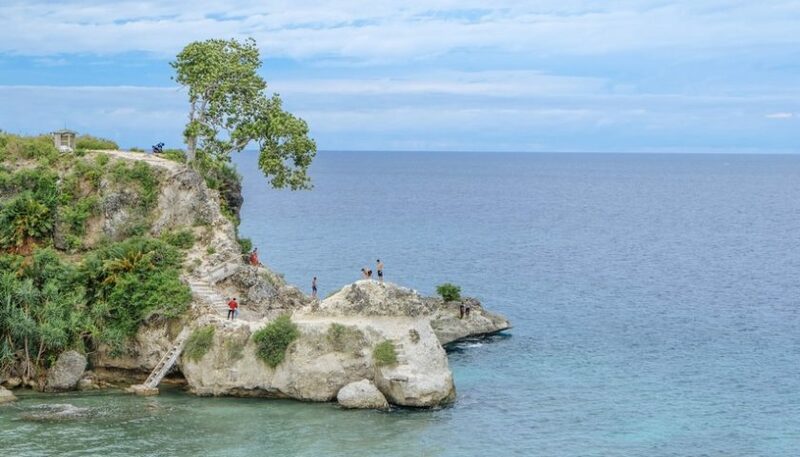 This was where the noble Americans allied to the invasion of the Philippines and the South Pacific Islands. The American General McArthur lived on this island near Daruba, planed for air strikes countless invasions and attacks on Japanese sea. The American Daruba Airlfield had seven runways and is still visible today. Large amounts of explosives, ammunition and weapons are found in shallow island today.